Friday | Holy. Just. Love. 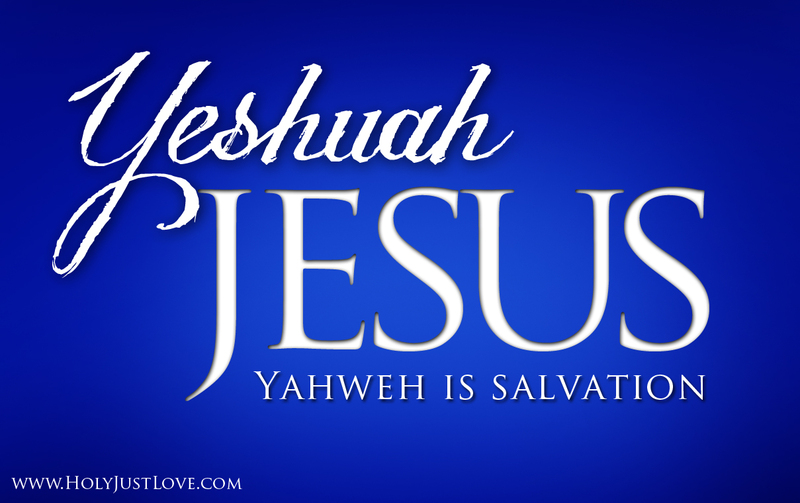 Starting today we will be going through R.C. 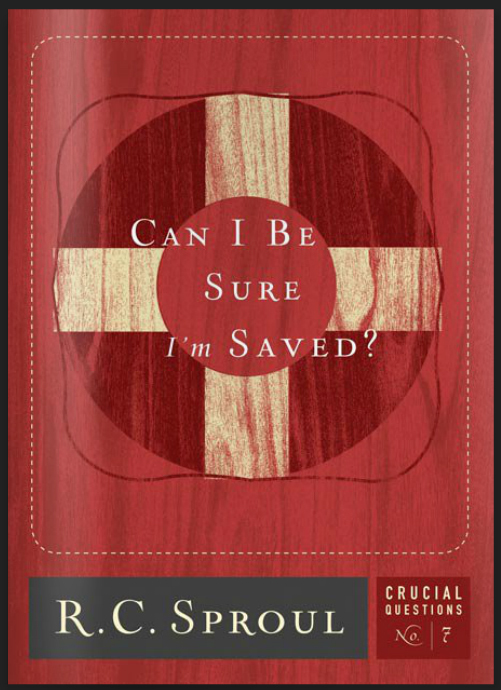 Sproul’s book “Can I Be Sure I’m Saved.” You can download a copy of the book for FREE at the below link. It is a very short read with only 5 chapters. We will be commenting and discussing one chapter per week for the next 5 weeks. Join the conversation. The official conversation is on our Facebook Fan Page, however you are welcome to comment on this post as well.